Wildwood Collection Bundle of 21 prints(42 pieces 5"x5"). 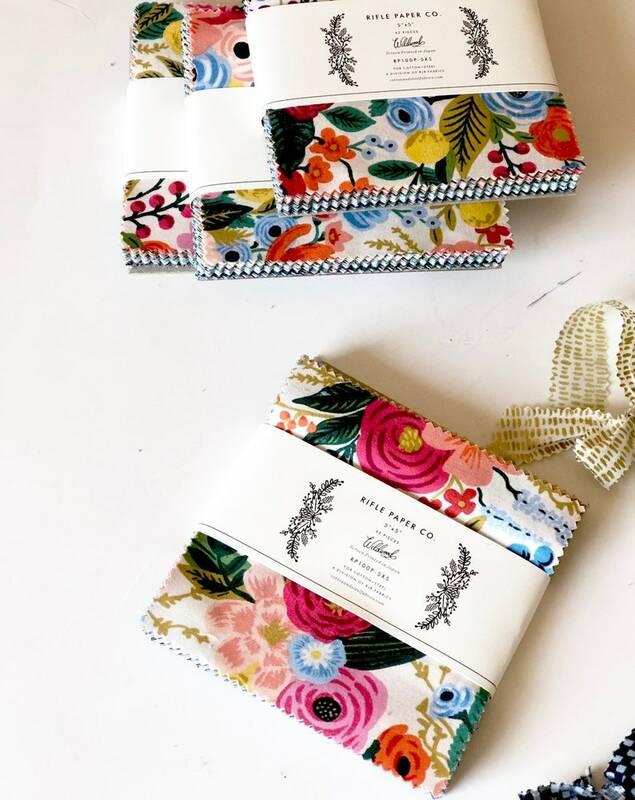 Cotton + Steel's collaboration with Anna Bond of Rifle Paper Co. Perfect for quilting, apparel, bedding and etc. Bundle includes 5"x5" 42 pieces. Designer 100% Cottons 44-45" wide.